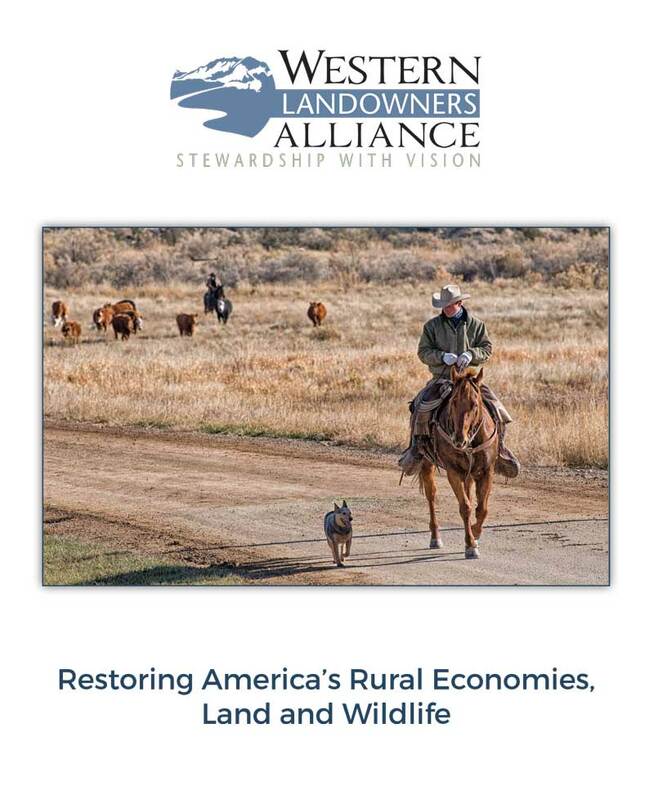 WLA’s work is led and informed by experienced landowners and managers who have a vested stake in both the economic and environmental well being of the West’s great landscapes and rural communities. As a nation, it is essential that we reinvest in the land, natural resources and people that sustain us all. Read WLA’s 2017 policy platform to learn more.